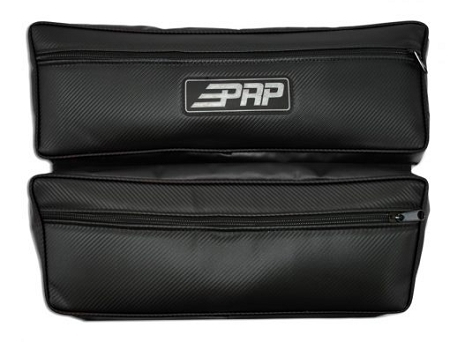 Separate pockets for better organization and less digging. Measures 24″ wide and 19″ tall. Also available with a Single pocket. Your days of digging are over. 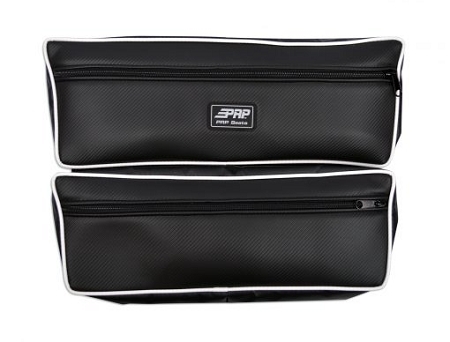 PRP’s RZR Rear Double Bag straps on to the stock harness bar and has two separate pockets for better organization. 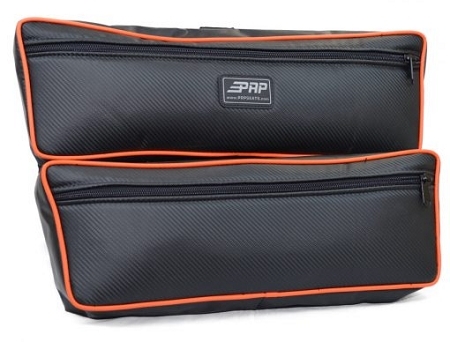 Drop your tools and spare parts in the thicker-walled bottom bag and keep your jackets, food or anything you want to keep clean in the top bag. The separate construction gives you tons of room while keeping it easy to find what you’re looking for.